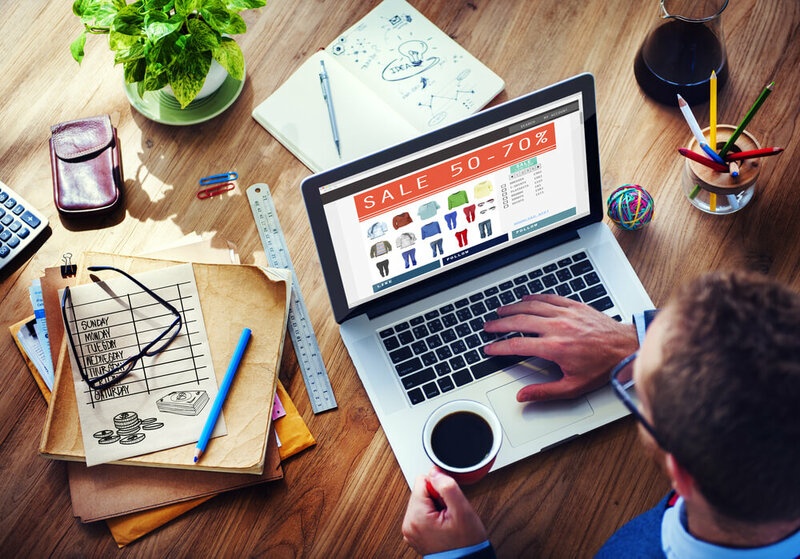 Online store management can be extremely easy and enjoyable. And one of the most featured platforms which is used for creating and managing online stores is Shopify. If you have a shop and you want to expand your presence on the internet, we recommend use Shopify for that purpose. It seems to have a greater support among small businesses, but some big online stores still prefer Shopify to all others. The first and perhaps the most important reason why Shopify is great: you don’t need to know HTML and programming to start building your online store. It’s a ready-to-use platform that handles everything. Shopify gives entrepreneurs an ability to focus on their businesses, and not on the technical side of site creation. By the way, Shopify has a detailed manual, which should facilitate the process of creation of an online store: from user interface to database management. In Shopify collection there are more than 100 different stunning and trendy templates. You can choose from paid and free themes which are divided according to the industry. Moreover, you can order creation of your own individual theme from Shopify developers at Master of Code Global. Shopify is a global hosted service, and its dedicated team of specialists takes care of server maintenance 24/7 and is always ready to fix emergency issues. It takes care of regular updates of comprehensive servers security to ensure smooth functionality of sites. Besides, Shopify places certain requirements for their add-ons, and this ensures that they won’t infect you with viruses. Thanks to the platform’s high protection, some of the world’s biggest brands choose to go with Shopify. There is no need to install and maintain any software on your computer or server. Everything is hosted on the side of Shopify. Among the benefits: no need to update software, keep up a server and spend money on hosting. What more remains than for you? Do your business and sell your products or services. Shopify offers a variety of optional applications and modules to extend the features of your online store. The most meaningful extensions: account balance, delivery tracking, report generation, SEO tools and more. With Shopify you can boost functionality of your online store with different additional apps and create an e-commerce site that you need. 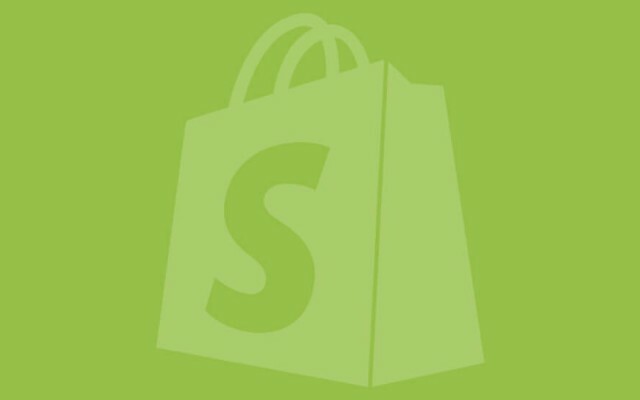 Shopify provides support 24/7. You can contact the maintenance company via email, chat or phone. By the way, detailed manual and FAQ on the official site can help you answer the most common questions and solve a problem even without professional help. If you are looking for a reliable, functional and flexible constructor to establish online selling, which takes responsibility for the majority of administrative challenges, be sure to have a look at Shopify. In general, Shopify is a powerful platform for building an online store.